If you need dental implants, Pacifica Dental in Huntington Beach can provide the expert care you need. We understand that at times, tooth loss is inevitable. Whether the cause is injury, gum disease, or natural aging, we recognize tooth loss can be a significant issue, both emotionally and practically. But we can easily replace any tooth loss regardless of the cause, with a dental implant, the sure and clean solution to tooth or teeth loss. Dentures offer additional tooth replacement options, but state of the art dental implants are a natural looking and very permanent solution. All our patients are exceptionally pleased at the natural look and feel of dental implants as permanent replacements. We can provide the dental implant process our patients need. We’re happy to answer any questions you have about the implantation process. 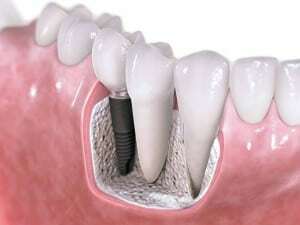 Dental implants serve as strong, resilient, artificial teeth and roots. They’re positioned directly in a patient’s jaw to support and permanently hold in place a replacement tooth or bridge. They look completely natural, and as such serve as the optimal solution for missing teeth, as they bond into your bone structure. Our successful, proven implant techniques prevent bone loss as well as gum recession. There’s no need for the adjustment or alteration of teeth near the implant site, either. And once the implant is complete, you can eat and speak comfortably, just as you would with your natural teeth. With implants you can smile securely and stay secure. 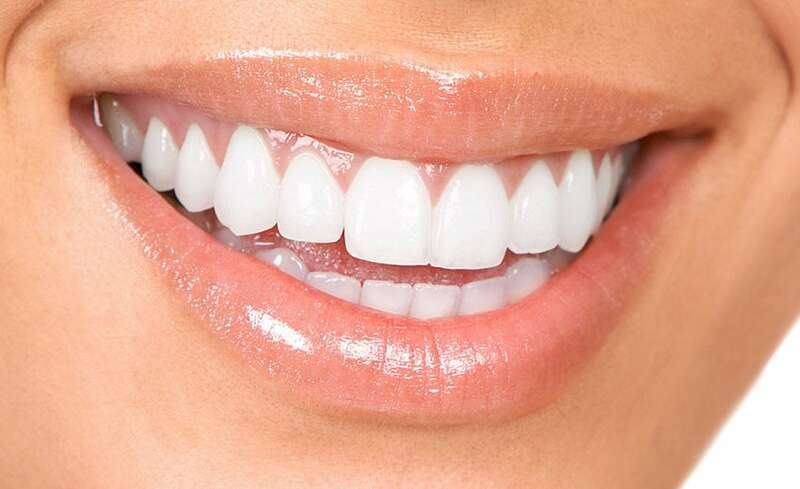 Our patients love the natural feel and look of dental implant tooth replacement. Call for a complimentary Dental Implant consultation!